The phrase in the topic is from a classic scene in one of the most famous Chinese cartoons, McDull. 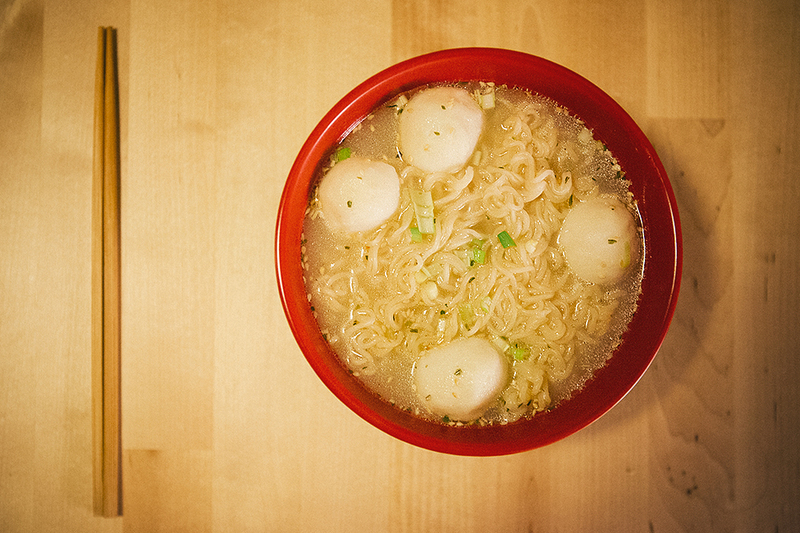 It concerns noodles with fishballs. Pick your prefered languge below to have a look. 普通话 or 廣東話 with English subtitles.